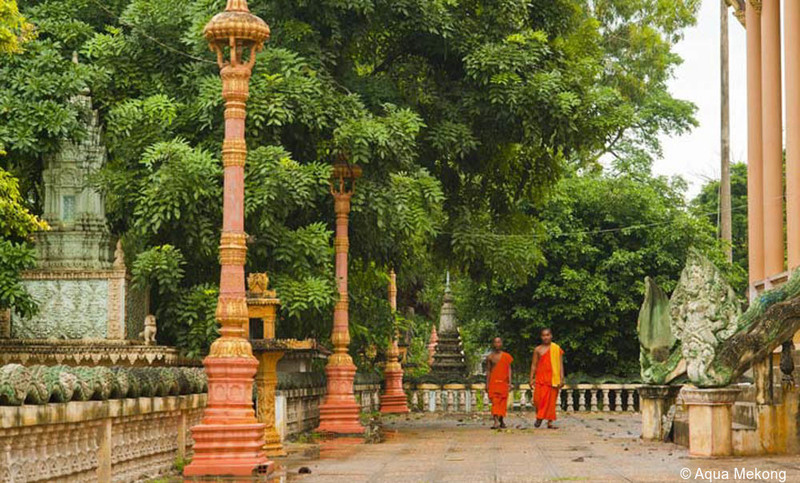 Luxury Mekong River cruise tour in Vietnam and Cambodia. 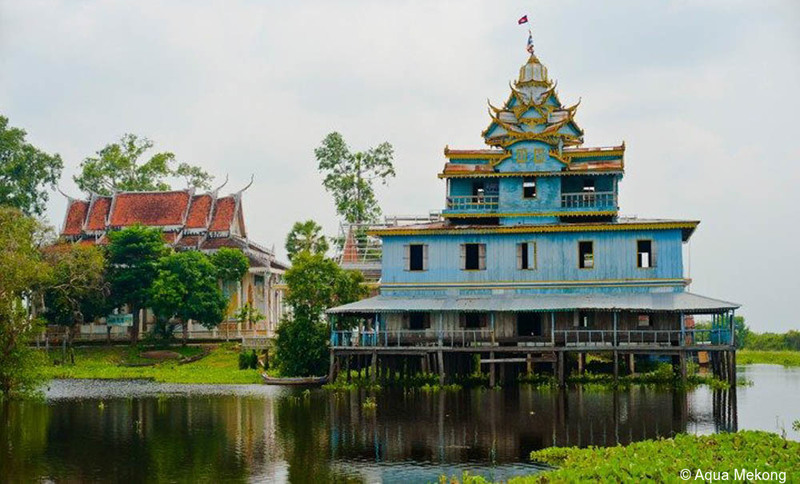 Luxury Southeast Asia tours. 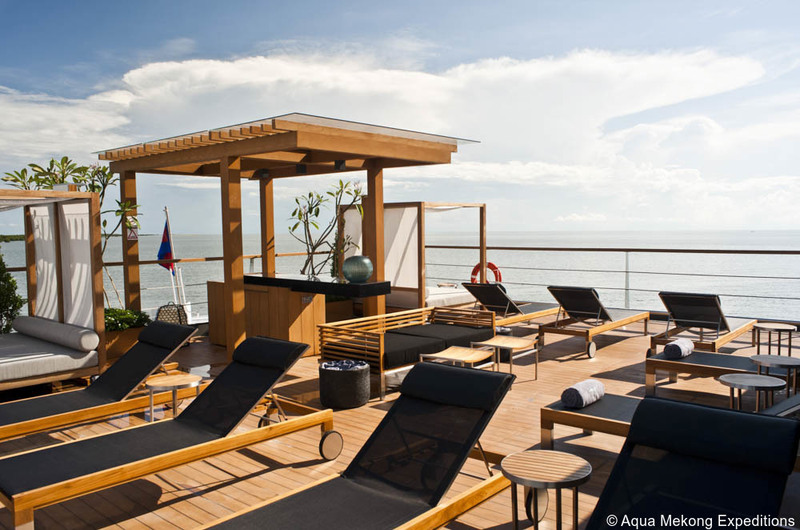 A luxury cruise on the Mekong River is a great way to visit beautiful but difficult-to-access parts of Vietnam and Cambodia in style. 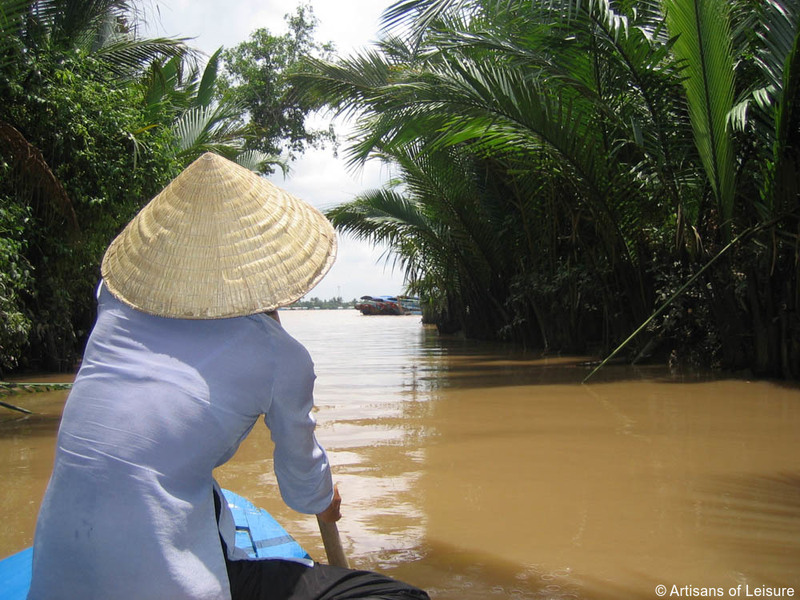 Our favorite Mekong cruises start in the Mekong Delta, a fascinating rural part of Vietnam near Saigon (Ho Chi Minh City), and journey up the river to Phnom Penh, Cambodia, over several days. 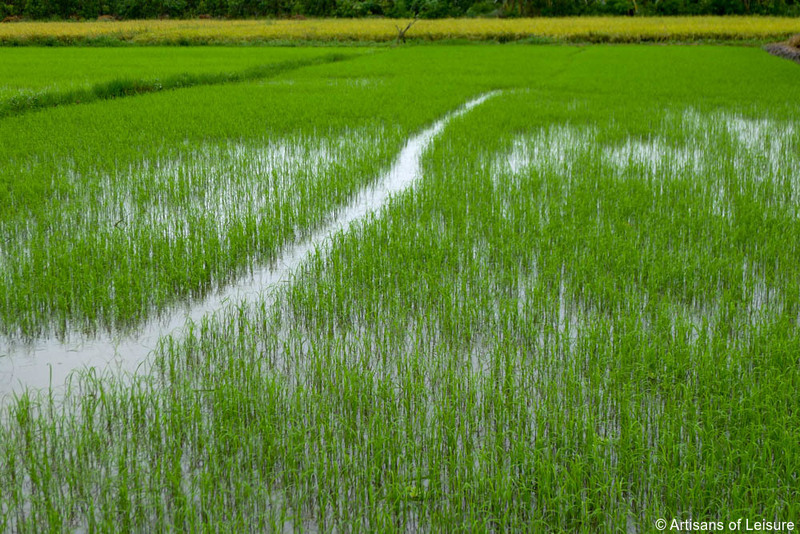 En route, travelers can enjoy an array of interesting excursions, such as visiting colorful floating markets, exploring Hindu ruins and Buddhist monasteries, biking excursions through rice paddies and local villages, fishing, kayaking, spotting rare flora and fauna, and meeting local artisans at bamboo stilt villages that are only accessible by boat. We can also incorporate philanthropic activities into the cruise, including meeting local children at a school in the countryside. 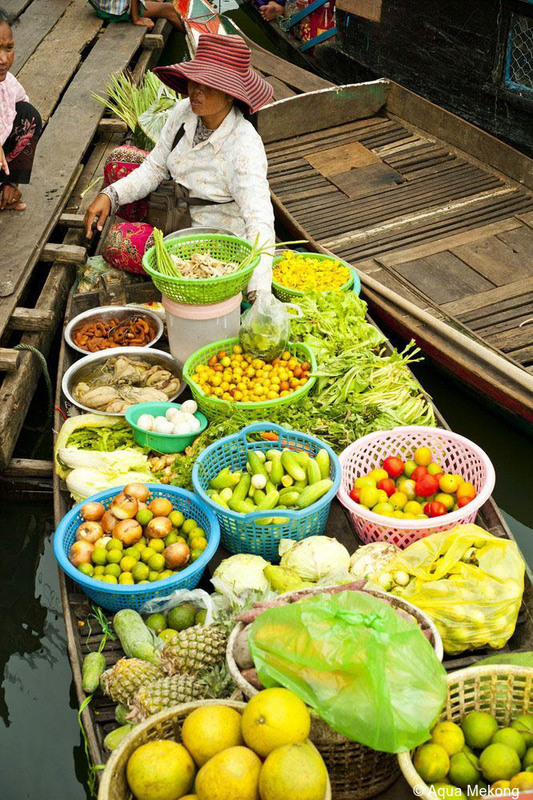 Artisans of Leisure tours include luxury Mekong River cruises that offer luxurious accommodations, excellent food and wine, and large windows and open decks for enjoying views of riverside villages, farmers working rice paddies, fishermen and other local life along the way. 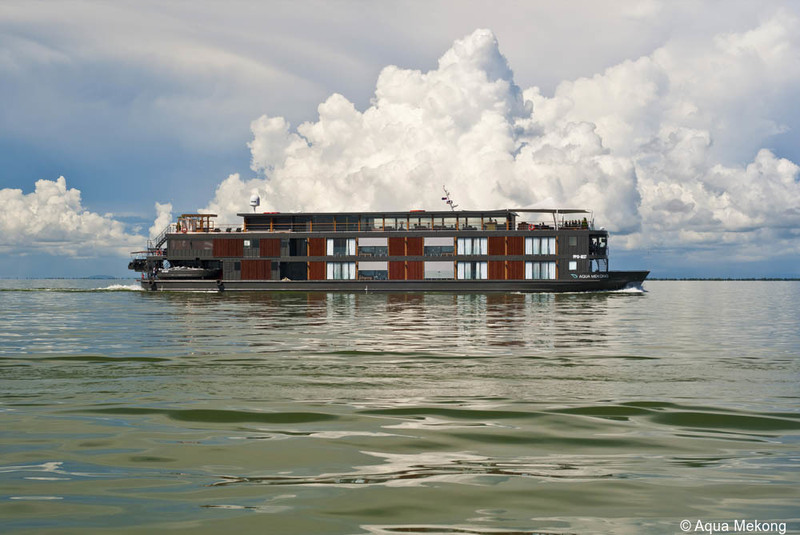 Luxury Mekong River cruises nicely complement more extensive land tours that feature the highlights of Southeast Asia such as the temples of Angkor in Cambodia and the most interesting destinations in Vietnam, including Saigon, Hoi An and Hanoi. 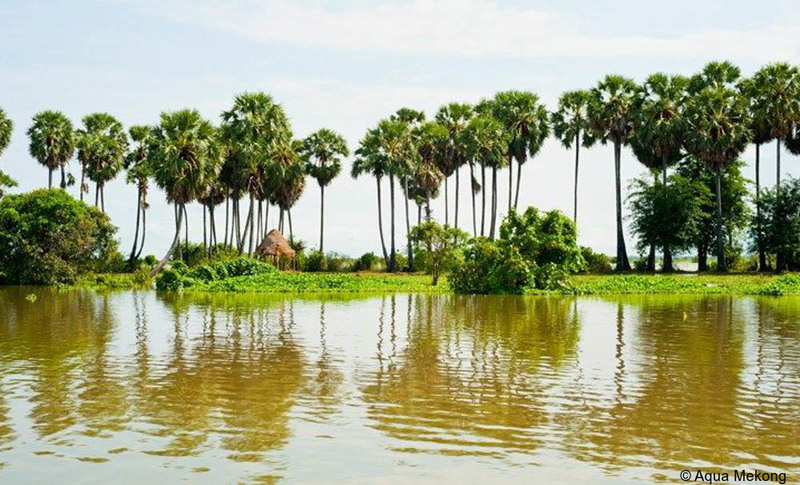 Mekong cruises are available in various durations (mostly 3-7 days). 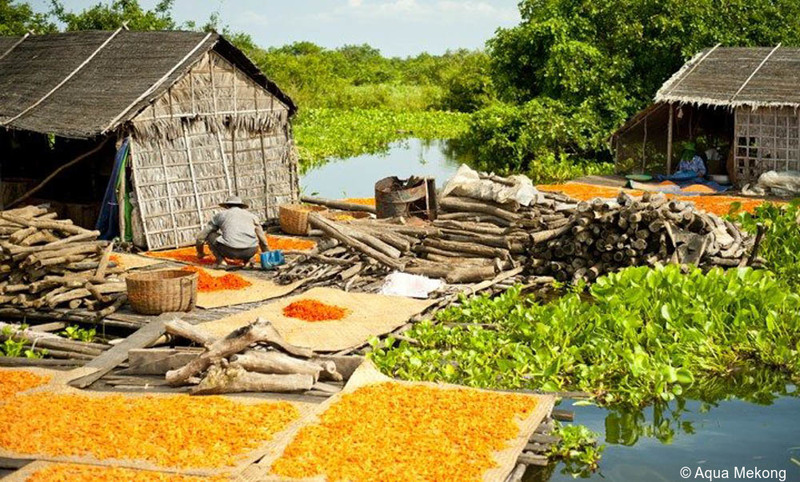 Artisans of Leisure can also arrange private full-day excursions from Saigon to the Mekong Delta. 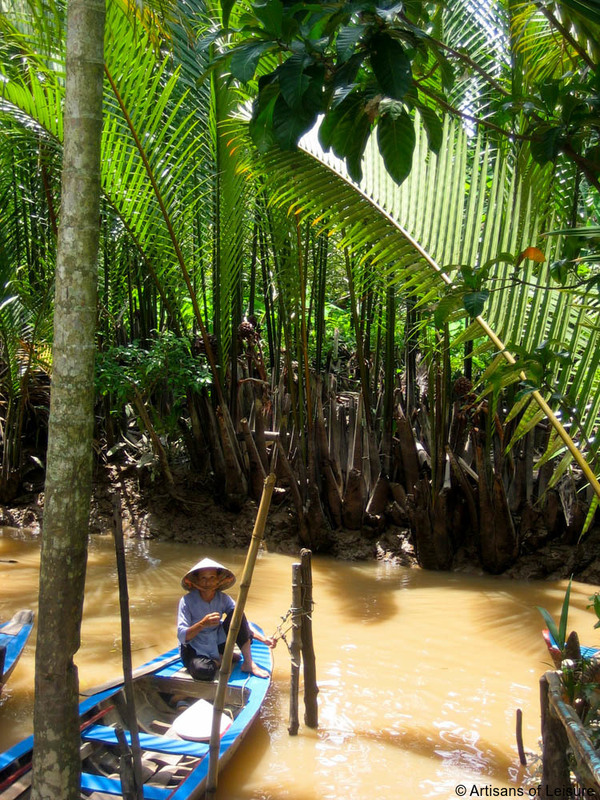 These day tours are a great way to enjoy introductory touring in the region, such as short boat rides through mangrove-lined canals, gentle bike rides, and visits to local homes. 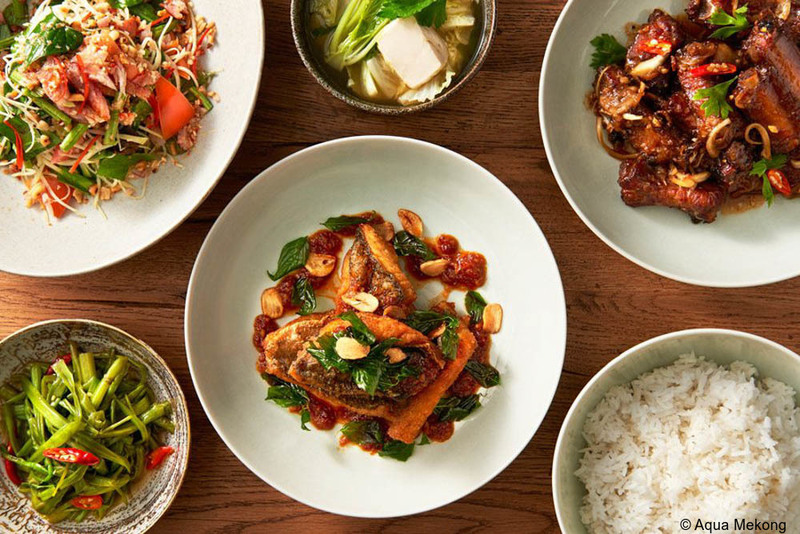 Contact one of our Asia travel specialists to begin planning a private, customized tour in Vietnam, Cambodia and elsewhere in Southeast Asia.